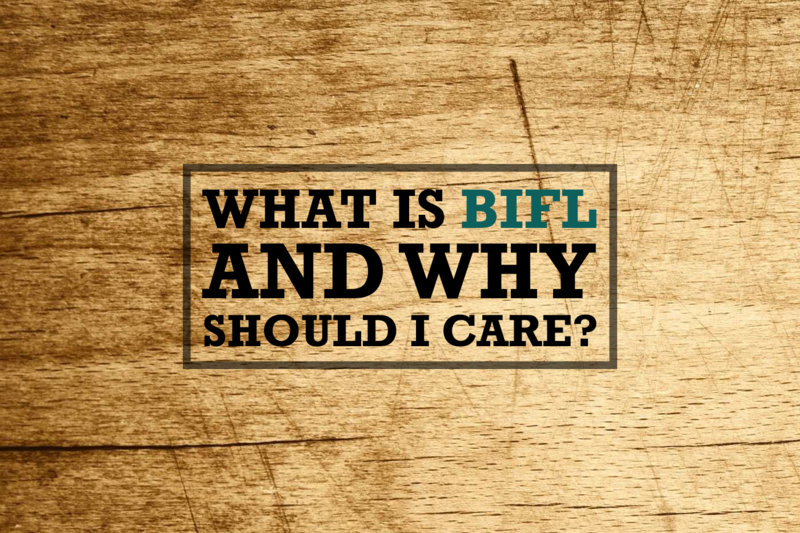 Nothing conjures up the idea of Buy It For Life like a really well-made jacket. 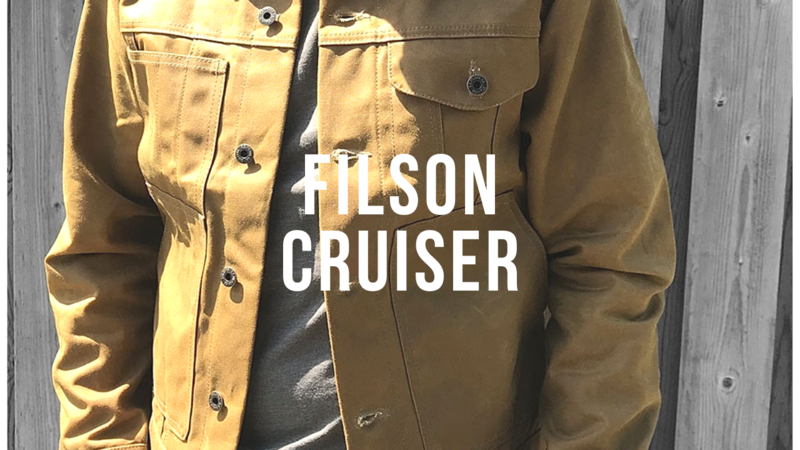 And one of our favorites which is widely considered one of the most “bomb-proof” jackets on the market is the Filson Tin Cloth Cruiser jacket. Never heard of tin cloth before? Well, tin cloth is a form of wax canvas which provides remarkable water repelling properties to garments. In the old days before synthetic water resistant materials were commonplace, tin cloth was the go to material for those who worked in the elements. In fact, that name tin cloth comes from the fact that people thought it was so durable that it was almost like cloth made of tin. Get it? Outdoor companies still swear by the durability of tin cloth and wax canvas and this includes Filson. The features reinforced stitching as well as a super durable reinforced shoulder or “yoke” and arm areas where the jacket takes the hardest beating. Snap cuffs allow you to wear work or winter gloves at the same time and the jacket features a very organized series of pockets for any outdoorsman. This jacket is super heavy duty and should last decades with proper care (re-waxing for example). We have seen actual decades-old Filson Cruisers shown off online that look almost good as new. 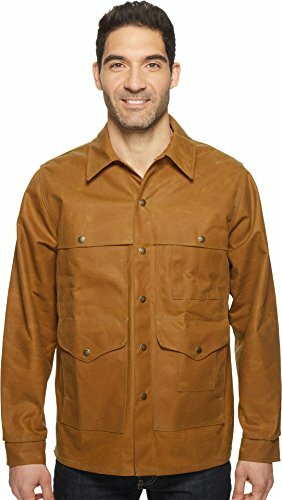 So if you are looking for a very durable work jacket, the Filson tin cloth Crusier jacket is worth a serious look. Tin Cloth:• Highly durable, Tin Cloth canvas is treated with an oil finish for added weather resistance.• Oil finish provides water-resistant protection.• Dense weave provides wind-resistant, abrasion-resistant protection.• 15 oz/yd² fabric weight.